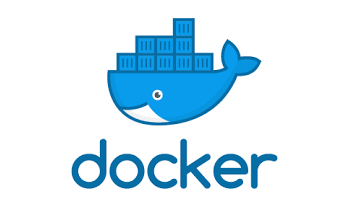 I’ll be doing an introduction to Docker class at Crash Space on Wednesday 9/26. This will be a hands on class for beginners. Understand what Docker is and how it is used. Understand fundamentals of containers and why they’re so useful. Understand the difference between virtual machines and containers. Launch a virtual machine running Docker at Digital Ocean. Run a docker container on your virtual machine. Understand the basics for running Docker on your own systems. This is a hands on class aimed at beginners., so you should bring a laptop/Chromebook . You’ll need a web browser and ssh or Putty, but not much else. Linux and Mac already have ssh. It would be helpful if you did this before the class, but if you have trouble, please show up early and we’ll get it done before class. We will run the Docker containers on servers at Digital Ocean. We’ll create the account in class, and if you use a referral code you get $10 of credit. We’ll use less than $0.05 for the class. Open to anyone, please come join us.